Reunite with your favorite RunningMan Heroes in game form! Fight exciting battles with classic characters, all in the palm of your hand! Team up with friends and enter the world of RunningMan Heroes! RunningMan's lively story and captivating world return in RunningMan Heroes! Don't just watch! Join the action! 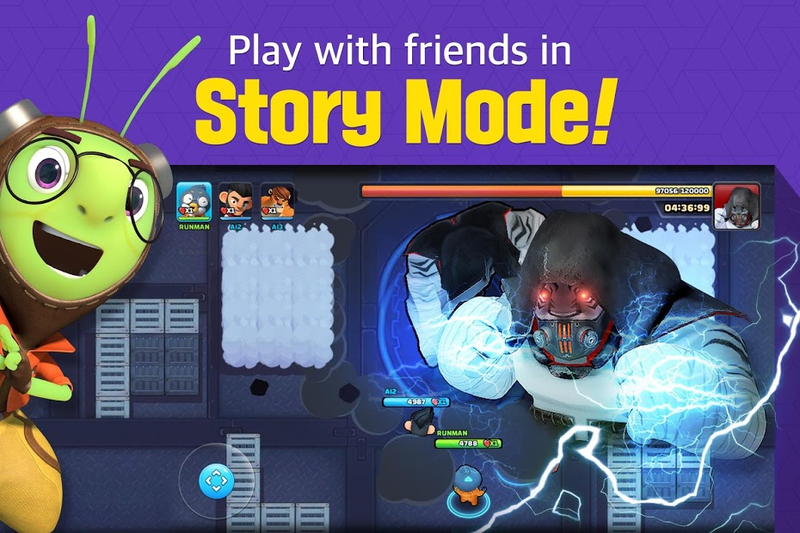 Experience RunningMan's epic tale first-hand in Story Mode! Use your favorite character's skills, just like in the show! 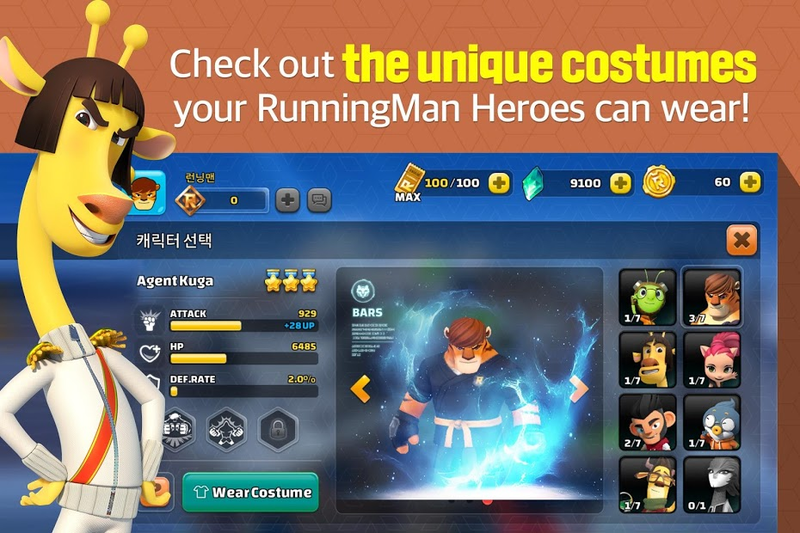 Check out the unique strategies used by each RunningMan Hero! Play RunningMan Heroes' Story Mode with up to 2 of your friends! 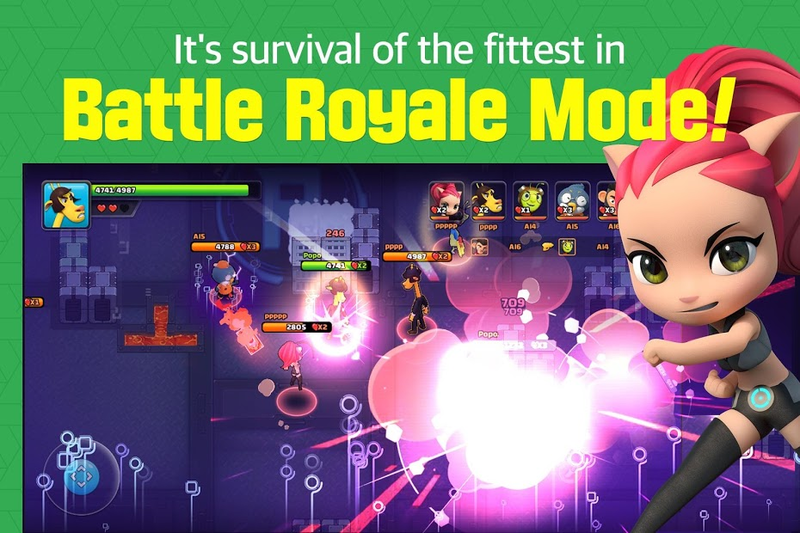 Be the last Hero standing in the fierce Battle Royale Mode! Battle for supremacy in 3-on-3 team battles in Squad Mode! 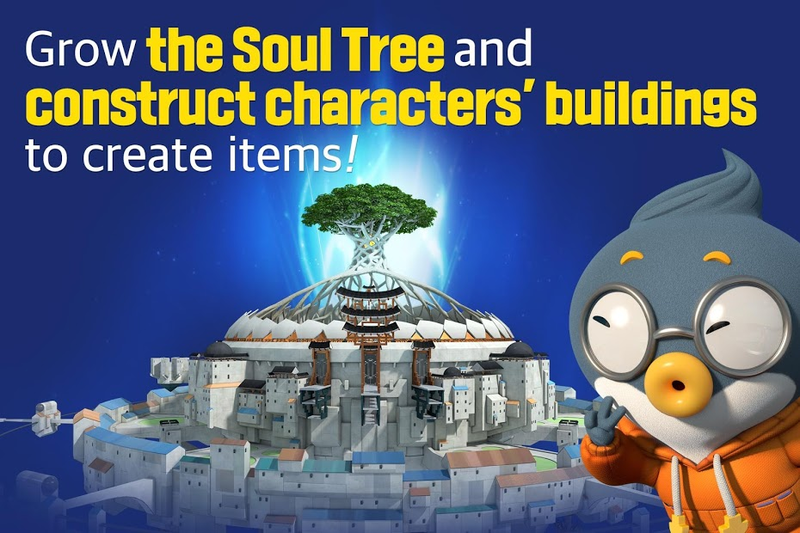 There are tons of ways to have fun in RunningMan Heroes! ※ RunningMan Heroes is currently in CBT. Unstable network issues may occur. When using the app, access is requested to provide the following services. ※ This service is available even if you do not agree to allow selective access.